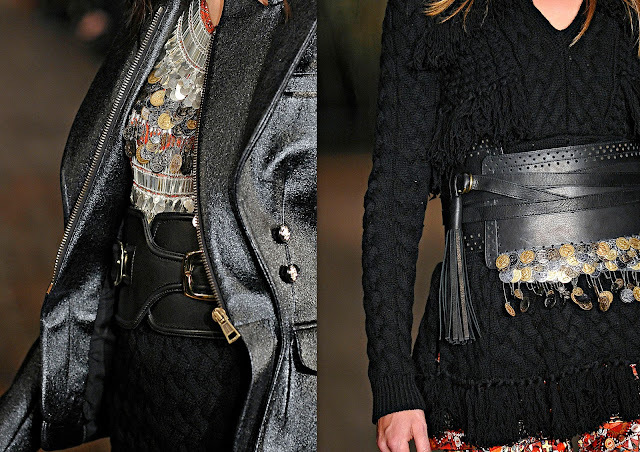 I did not wanted to stop at Joseph Altuzarra's AMAZING boots and belts which I've already showed you a while ago. I wanted to focus on coins this time.Yes. Coins. Since I simply adore and hugely missed them. And finally, here they are. All over. Tops, skirts, belts...You name it.